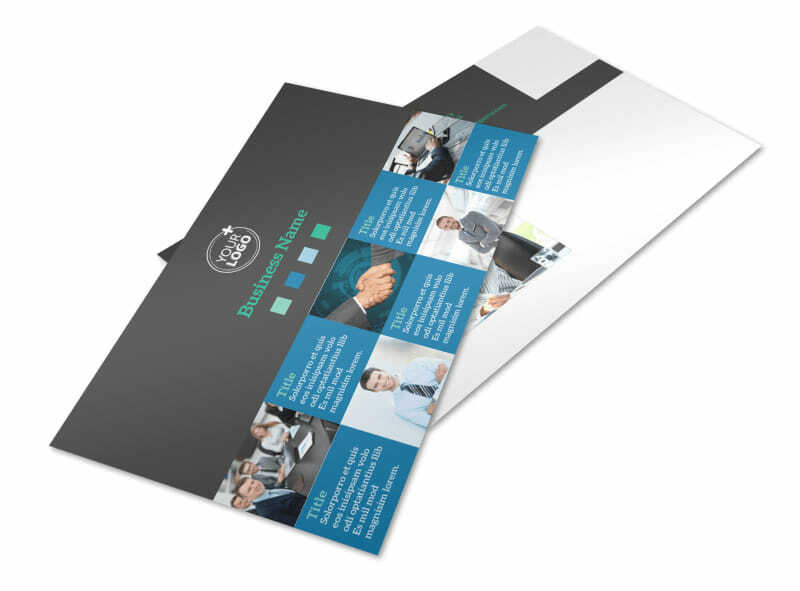 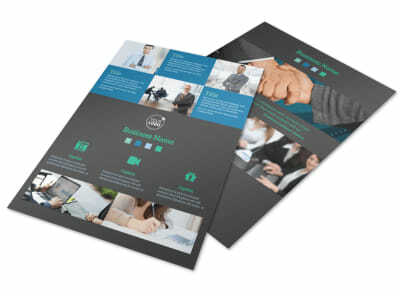 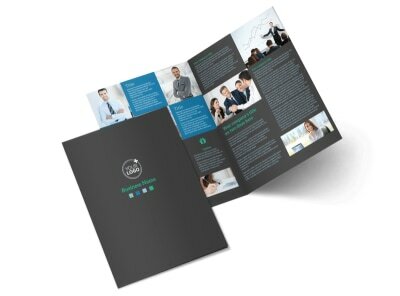 Customize our Portfolio Management Firm Postcard Template and more! 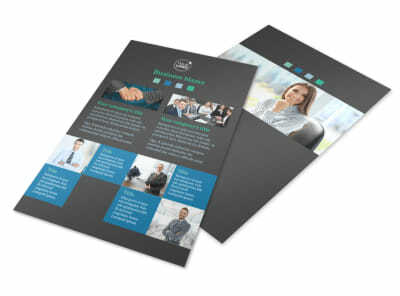 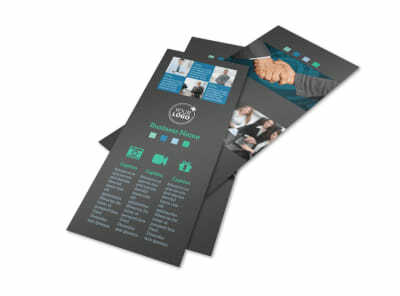 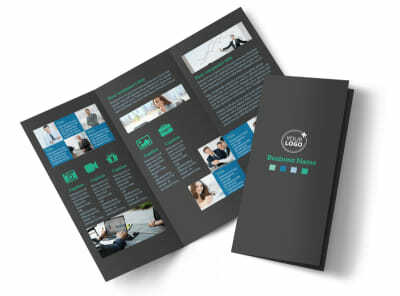 Stay in touch with your clients or reach out to new ones with customized portfolio management firm postcards. 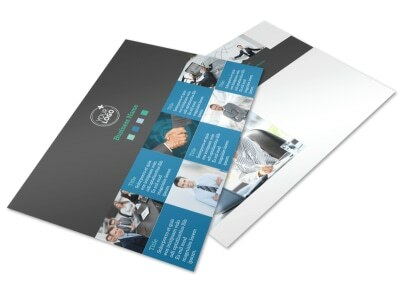 Send out a message to the masses on your mailing list with postcards you create yourself using our online editor and the template you like best. 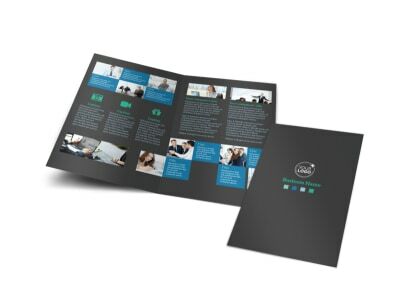 Add photos, graphics, charts, and text to deliver your message in no uncertain terms. 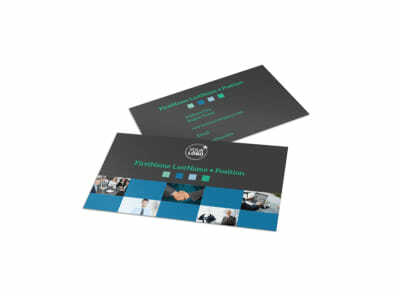 Get a professionally designed postcard ready in minutes - start the design process now.